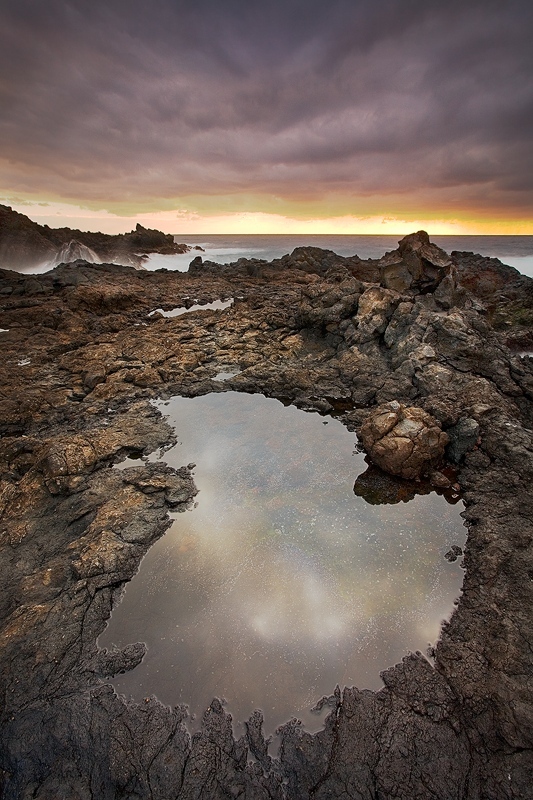 This one was shot on our second morning on the island La Palma. It was taken near to the tourist area of Los Cancajos, however I think not much tourists were there before. I only saw one local guy fishing not far from where I took this photo.